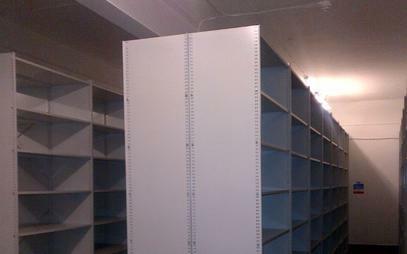 Premium Storage Solutions in Laois. We provide comprehensive racking inspections and rack safety training and rack safety awareness training for you and your employees. We provide SEMA racking inspections and racking audits, including warehouse audits, rack safety awareness training and servicing and repairs on all types of racking and mobile shelving. 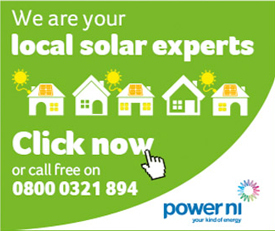 Call us today on 00442890693003 to discuss your businesses storage requirements. 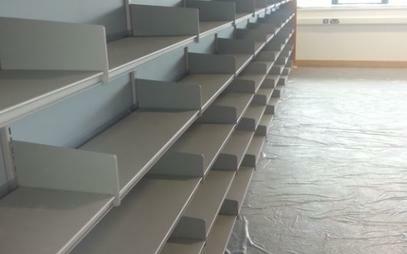 We supply and install bespoke mezzanine floor solutions to maximise your floor area and save you money. 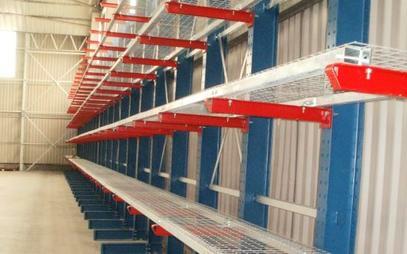 Our mezzanine floors provide a rate saving solution for your business. We supply all types of trucks and trollies to keep your factory or storage facility running smoothly. 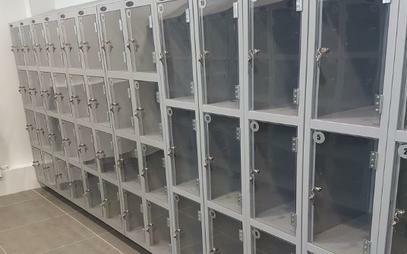 We supply a wide range of storage containers to suit all types of materials. 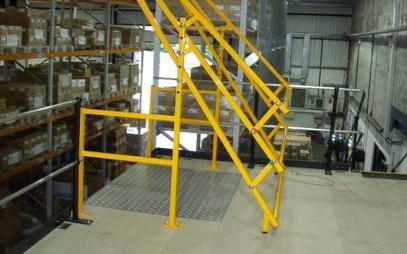 We supply quality warehouse safety steps to suit your business requirements. 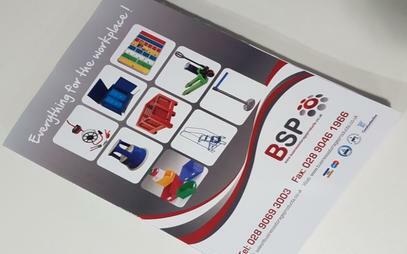 We also offer an accredited course for rack safety awareness training to help employees understand and appreciate the value of workplace organisation and safety. 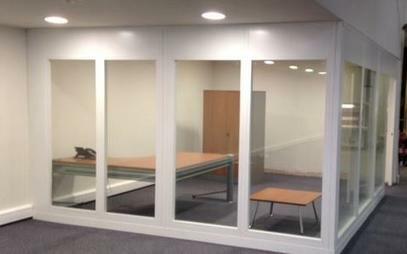 We supply and fit partitioning to suit your business needs, including demountable office walling, anti-collapse mesh and machine guarding. 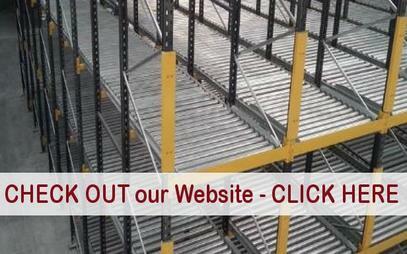 We supply and install a wide range of racking systems in Laois, including pallet racking, longspan racking, cantilever racking, shuttle racking, automated racking, push back racking, racking with rollers, drive-in racking, mobile racking, coil racking, tyre racking, galvanised racking, painted racking, cold store racking, racking for racking, racking for large items, Dexion racking, link racking, mecalux racking, etc. 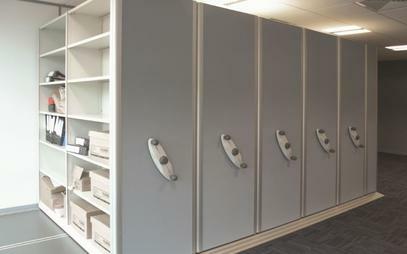 Business Storage Products design and install a wide range of commercial storage solutions, including budget store shelving, heavy duty shelving, mobile shelving, industrial shelving, office shelving, Stormor shelving, Euro shelving, lockable shelving solutions, etc. 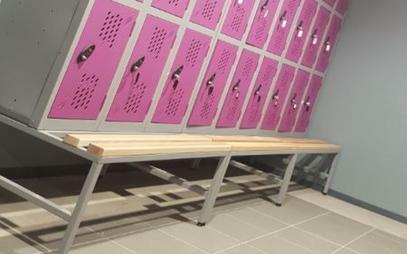 We design and install secure lockers to suit your business needs, including shop lockers, gym lockers, locker rooms, retail lockers, sports lockers, personal item storage, educational, leisure, sporting, laundry, coin-operated lockers, etc.